Maria Crosby (cello), Stephanie Cathcart (violin), Sunho Kim (violin), and Philip Kramp (viola) pose for a photo before processing in. No cameras allowed in maximum security. 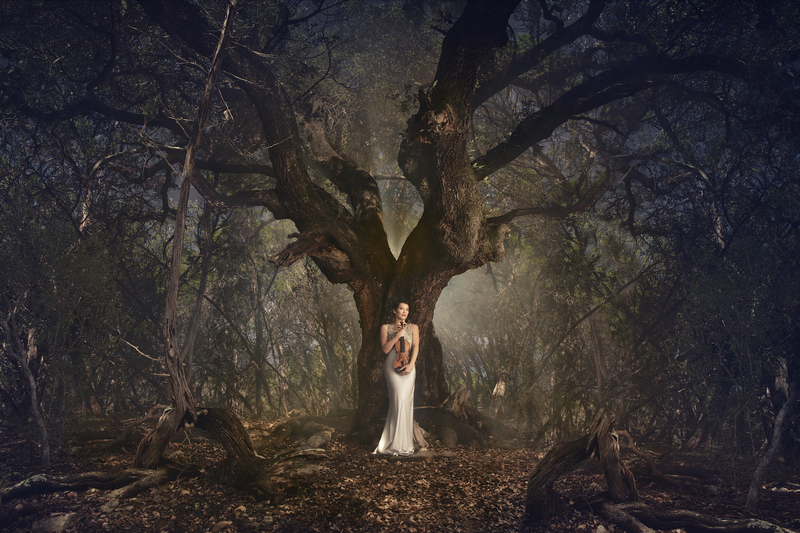 As cellist Maria Crosby introduced Felix Mendelssohn’s String Quartet No. 2 in A Minor to an audience of around 50 inmates gathered in the maximum-security wing of Lansing Correctional Facility, she read these words from a song the composer had written and on which his second string quartet was later based. One inmate raised his hand and asked her to repeat the line so that he could write it down. 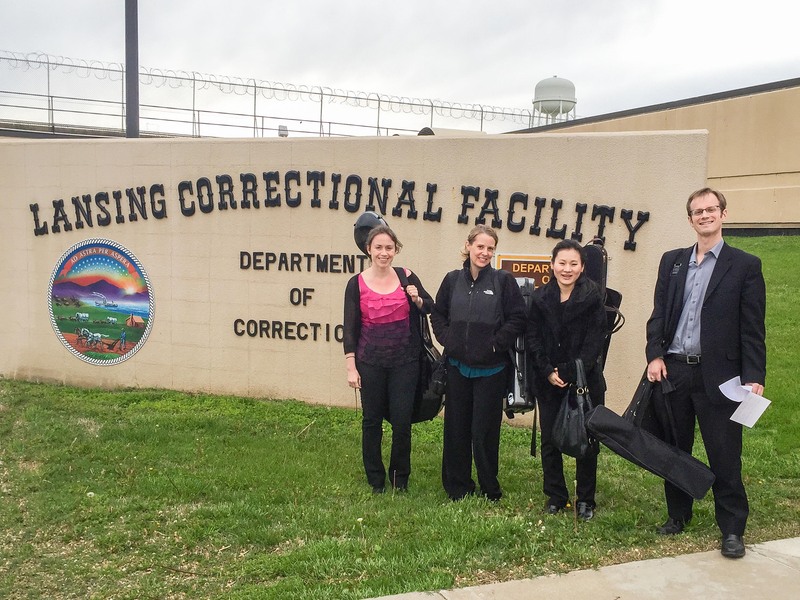 Those words encapsulated the experience on April 21, when a quartet of Symphony string players visited the prison to share some chamber music — a highly personal format. As music filled the auditorium for an hour that evening, the orchestra members and Lansing inmates felt their common humanity. The visit was part of the Symphony’s Community Connections program that makes it possible for Symphony musicians to share their talents throughout the community in nearly 150 free concerts and events annually. Several previous concerts at the prison have involved more than 20 Symphony musicians in all; however, this was the first program in the maximum-security wing. 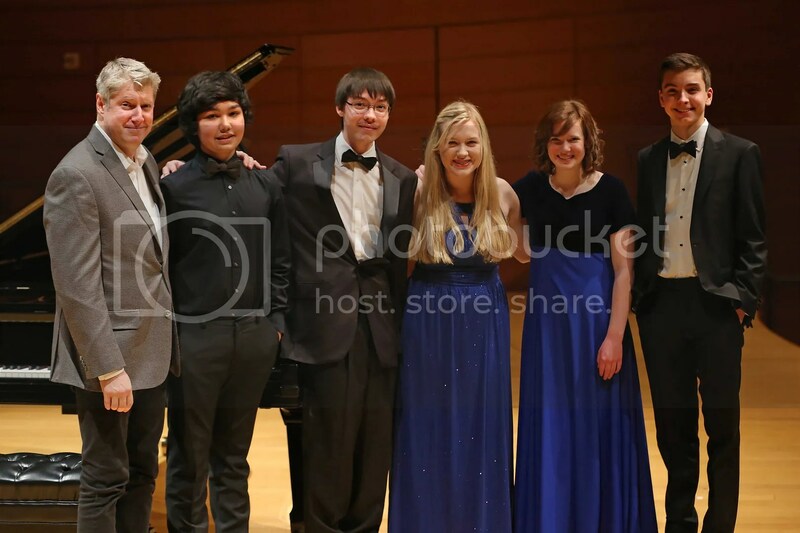 Crosby joined Assistant Concertmaster Sunho Kim, violinist Stephanie Cathcart, and violist Philip Kramp for a program that also included Janáček’s String Quartet No. 1 “Kreutzer Sonata” as well as Mozart’s Adagio and Fugue in C Minor. Before the evening ended, it was announced that a different quartet of musicians would be visiting Lansing to give a concert on Tuesday, May 9. The inmates could look forward to another opportunity to share a moving musical experience with the talented members of the Kansas City Symphony. If you would like to learn more or make a gift to support the Symphony’s community programs, please contact the Kansas City Symphony’s Manager of Individual Giving, Dan Malanowski, at dmalanowski@kcsymphony.org or (816) 218-2637. You also may donate online here. 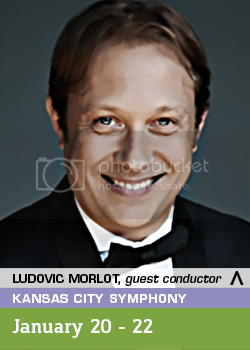 Ludovic Morlot. Photo credit Lisa-Marie Mazzucco. Morlot has served as music mirector at the Seattle Symphony since 2011, and he is a frequent guest conductor as top orchestras around the world. 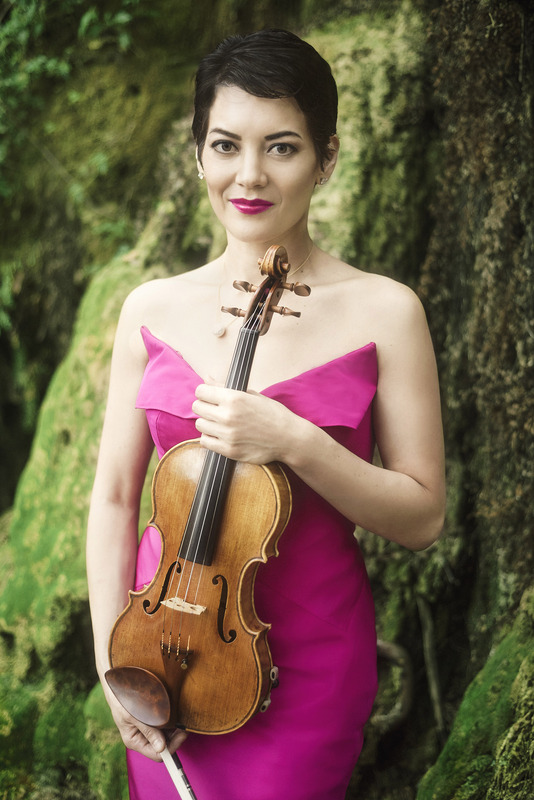 Trained as a violinist, Morlot studied conducting at the Royal Academy of Music in London and then at the Royal College of Music as recipient of the Norman del Mar Conducting Fellowship. He chairs the orchestra conducting studies at the University of Washington School of Music in Seattle. Tickets for “Chopin with Beethoven’s ‘Pastoral’” start at $25 and are available from kcsymphony.org or by calling the Symphony Box Office at (816) 471-0400. Alex Shapiro. Photo by Eric Williams. Kansas City Symphony is proud to welcome a new Director of Development, Alex Shapiro, to the Symphony administrative staff. 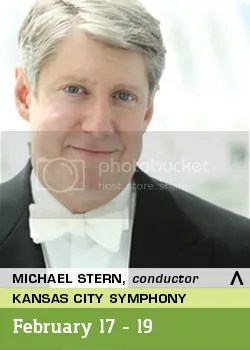 Shapiro, who started on December 5, will be responsible for overseeing the fundraising efforts for the Kansas City Symphony, which includes raising more than $8 million annually. Shapiro has worked at non-profits for more than 25 years. Previously, he served as Director of Institutional Advancement at the Institute of American Indian Arts, a 4-year arts college, in Santa Fe, N.M. During his four years at the Institute, he led the effort to create new major donor and planned giving programs, and to increase scholarship support by more than 40 percent. 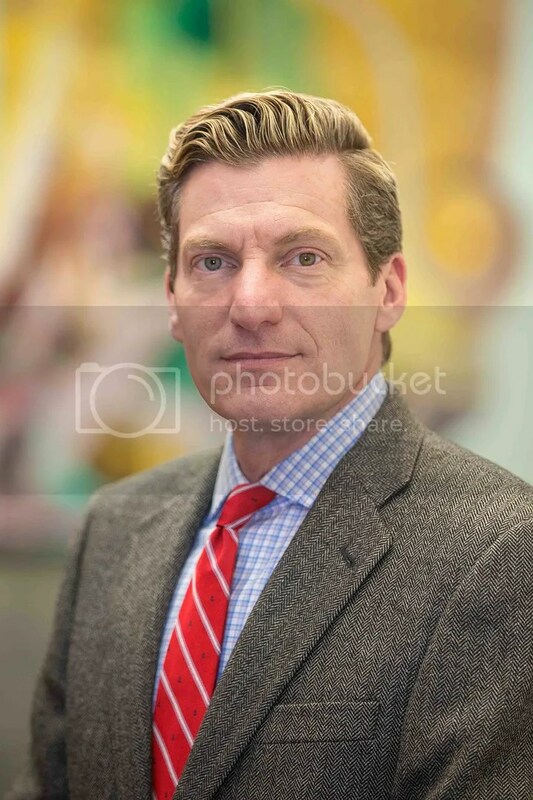 He has held a number of important jobs with other arts organizations, including Executive Director of Santa Fe Pro Musica and Director of Development for the Museum of Performance + Design in San Francisco. Additionally, he was Director of Development for the AIDS Foundation of Chicago. Shapiro has a passion for classical music and played French horn in his youth. Calling all young artists! 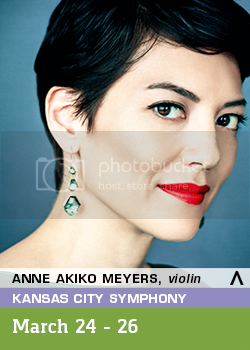 The Kansas City Symphony is hosting its annual Woman’s City Club Charitable Foundation Young Artist Competition beginning on Saturday, February 4. Any Kansas or Missouri resident between the ages of 13-18 is eligible. A completed application and $20 application fee must be received by Wednesday, January 25 at 5 p.m. Nearly $2,000 and the opportunity to perform with the Kansas City Symphony will be awarded.